I got started making knives in 1998. I made a hatchet for my son and that sparked my interest in metals and knife making in general. Entirely self-taught, I learned about knife making largely through books, videos, and trial and error. As my work improved, I started selling knives to family and friends until I realized there were trade shows devoted entirely to knives. 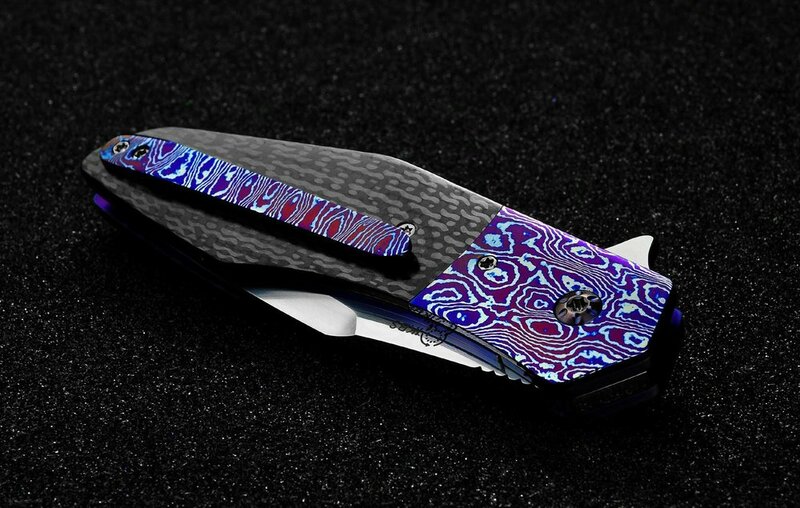 Fast forward fifteen years, I have made all types of knives and now I am concentrating on Flipper knives and Frame lock knives. Most important to me is the “fit ‘n finish” of the final product. I prefer a smooth, clean look in my work and always use the highest quality of materials. Some of the steels I use include CPM154, Damasteel, Damascus from Devin Thomas, Chris Marks, or Chad Nichols. 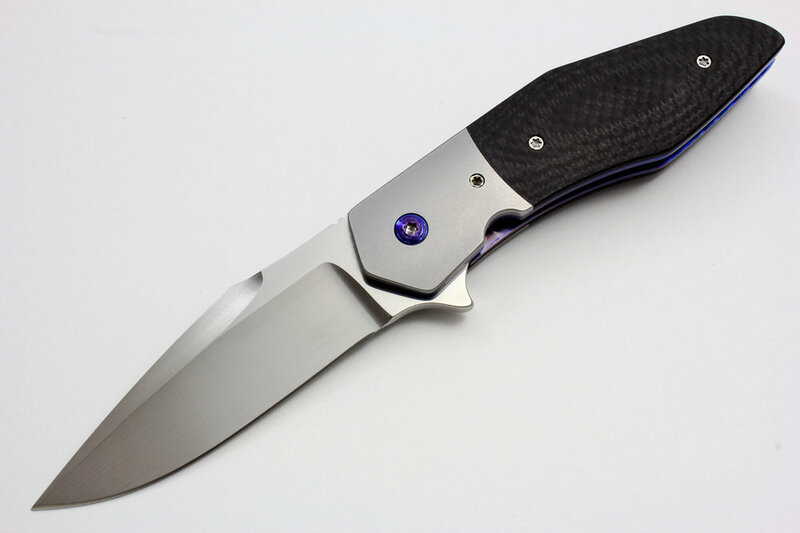 Bolsters are either 416SS, Damascus, Titanium, or Moku-Ti. In 2007 I became a voting member of the Knifemakers Guild.